According to the latest COAI figures, Indian GSM operators had a marginal growth in July 2013. India’s GSM operators have marginally increased their subscriber to 672.6 million in July from 671.13 million in June. According to the latest figures released by GSM lobby group Cellular Operators Association of India (COAI), GSM operators could add only 1.49 million users in the month. Aircel led the market with 755,523 new users, increasing its subscriber base to 61.7 million as on July 2013. Bharti Airtel added 476,593 new users, raising its subscriber base to 191 million. Idea Cellular added more than 300,000 new users, while the total base reached 125.2 million. Vodafone India had relatively sluggish growth as it lost 610,694 users and its subscriber base shrank to 154.4 million. However, Vodafone is still the second largest telecom company by numbers and enjoys a market share of 22.96%. 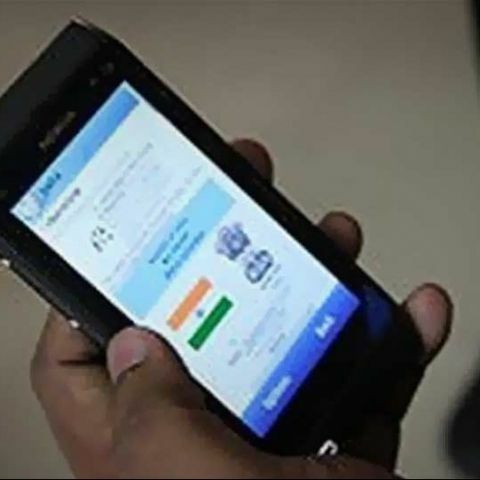 Uninor, a unit of Norway's Telenor ASA, added 463,431 new subscribers while Videocon Telecommunications Ltd had 353,787 new subscribers in July. The total user base of the operators stood at 32.7 million and 2.77 million, respectively. State-run MTNL lost 244,505 subscribers in July, while its total base shrank to just over 4 million. With 59.25 million new users, UP East circle saw the maximum number of new GSM subscribers in July 2013. 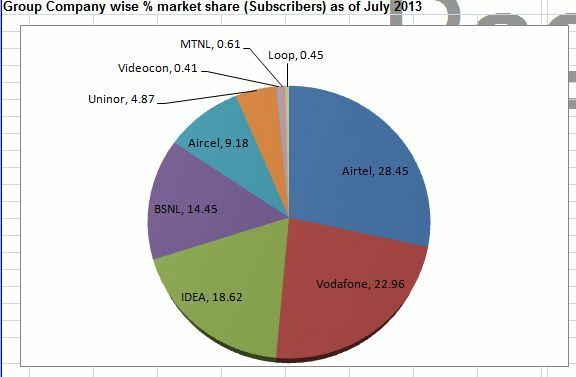 You can download the COAI figures on GSM subscription base from here. What does GSM mean in a cell phone?